Hooray! 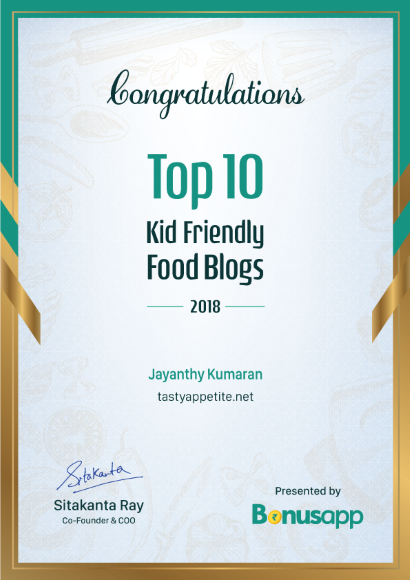 I am delighted to share with you the good news that "Tasty Appetite" has been selected and awarded as one of the Top 10 Kid-Friendly Food Blogs - India 2018. Thanks for all your support. 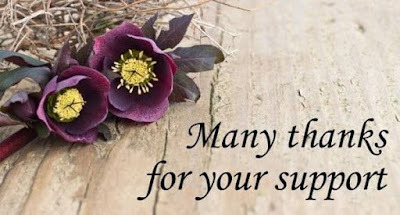 It really means a lot to me the outpouring of support I received from all my friends and readers. Thank you Bonusapp so much for this honour. I feel more inspired to receive this award and look forward to share more healthy and tasty food recipes for kids and adults. A healthy home is a dream of every mom and lets make it happen with healthy eats and a few sweet treats. Look forward to enjoy recipes that are vegan, gluten free and family friendly for all of your dietery needs. Thanks once again and looking forward for your continued support! 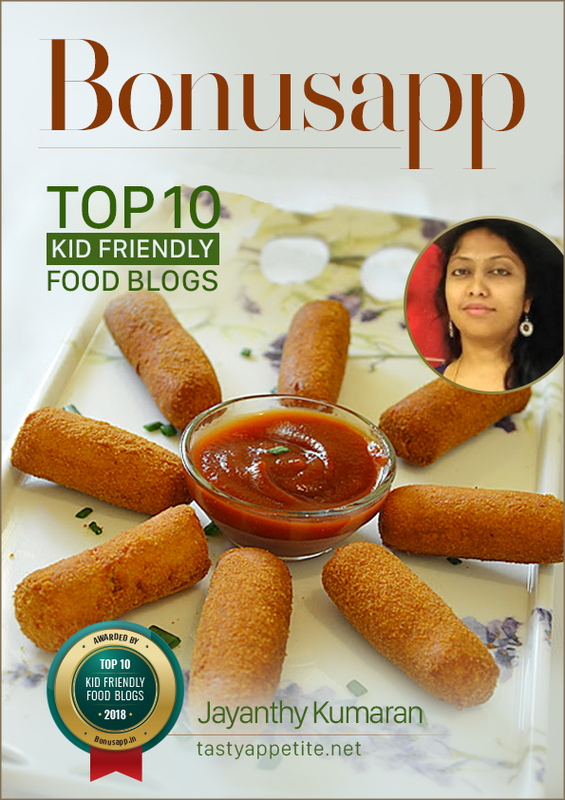 Check out here our top-rated kids pleasing healthy snacks that can be prepared in just few minutes!